A new Samsung device (SM-J327P), which is said to be the Galaxy J3 (2017) smartphone, has been spotted on Geekbench. The listing reveals that the handset is powered by Snapdragon 430 chipset, has 2GB RAM, and runs Android Marshmallow version 6.0.1. 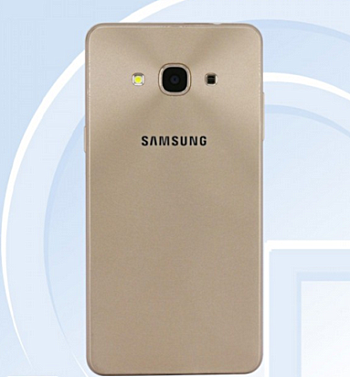 If you recall, a couple of Samsung Galaxy J3 (2017) variants – carrying model numbers SM-J3110 and SM-J3119 – cleared TENAA back in May this year. 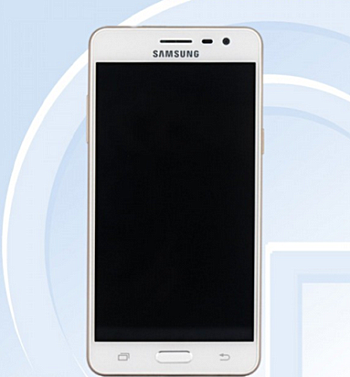 The TENAA listings revealed the following specs: 5.1″ Super AMOLED screen, quad-core processor (1.2GHz), 2GB RAM, 8MP/5MP camera combo, and 2,600mAh battery. As for the difference, while one features 720p resolution, the other has full HD display.